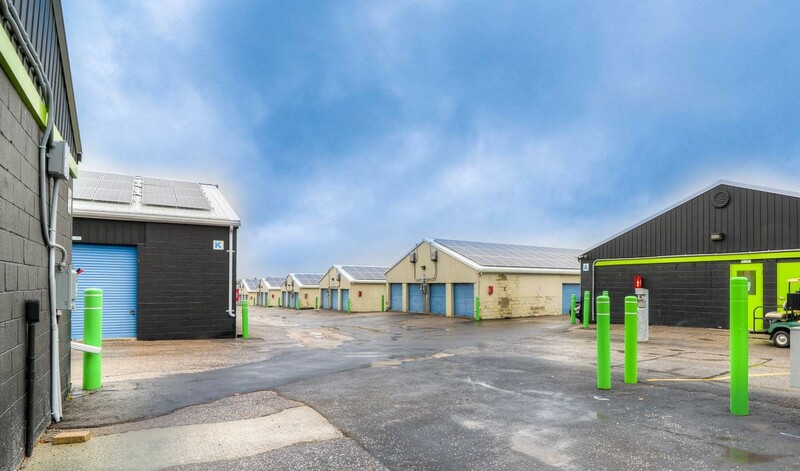 Reserve Self Storage in Newmarket! Take a Google Virtual Tour Below! 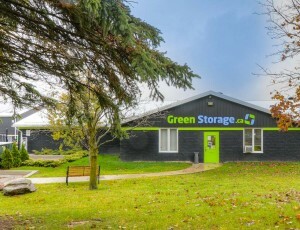 Green Storage Newmarket is your premiere self storage facility serving Newmarket and surrounding regions. 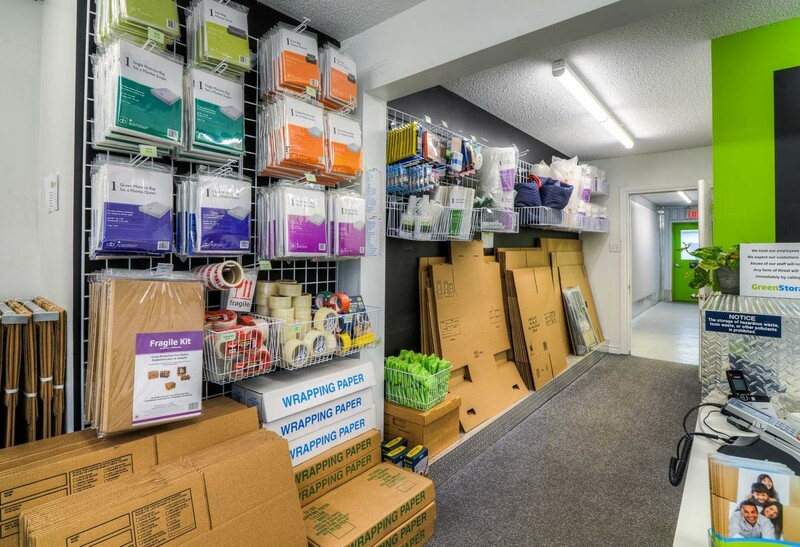 Whether your storage needs are residential, commercial or vehicular, Green Storage Newmarket has the perfect storage solution for you. 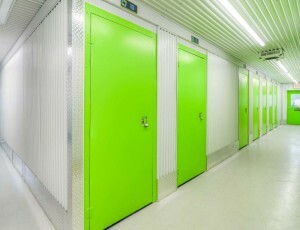 Green Storage provides self storage in Newmarket that is clean, safe and secure as well as environmentally sustainable. 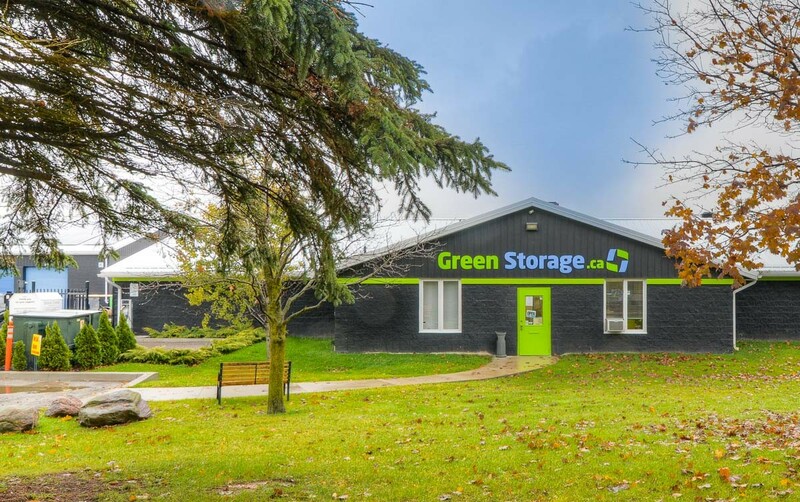 Green Storage Newmarket is conveniently located just east of highway 404 and Davis Dr. Our facilities include solar energy, electric vehicle charging station, electronic waste disposal, low flush toilets, LED lighting and more. We look forward to assisting your needs whether it be personal storage, business self storage, or storage for your vehicles. 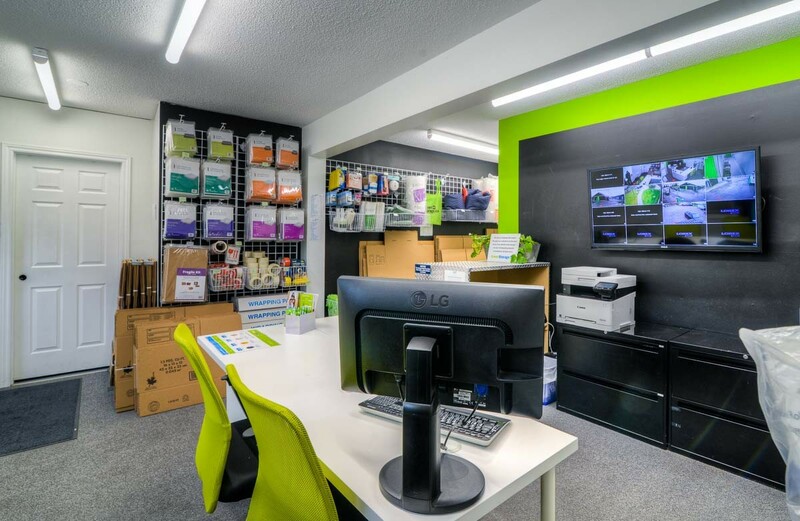 Our Newmarket facility is accessible seven days per week to handle your home or business needs. This arrangement is great for sales reps.
We consult with our customers to assess your needs and advise you on proper storage practices. We want you to be satisfied and to experience stress-free moving. Our friendly and professional staff will ensure that your belongings stay secure. We also have fire and burglar alarms, plus CCTV security monitoring. We’ve installed a sprinkler system to protect your belongings from fire. However, we offer a competitive insurance policy to cover any damage that may occur, just in case. 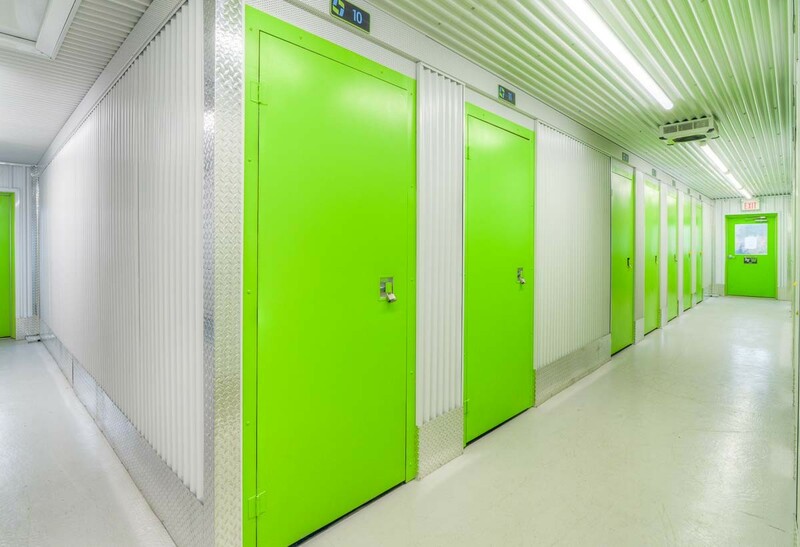 As an inside storage unit facility, we do not have issues with frozen doors or locks preventing you from accessing your valuables. Our property is tractor and utility trailer friendly with lots of room to turn around and back-up. Please give us a call at (905) 853-4934 or stop by our Newmarket self storage location where we will be happy to assist. You are the best self-storage that I've ever been to. 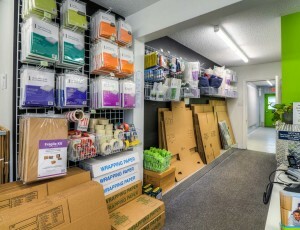 Looking for self storage in Newmarket? 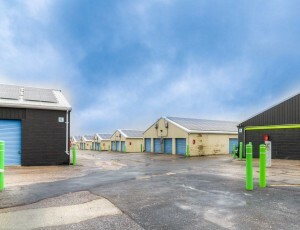 Out location is your choice for affordable Self Storage. We also have 4 other active sites across the provice, and many more in the pipe line. We look forward to offering you sites that are above and beyond your expectations, so you can feel good when storing with us.